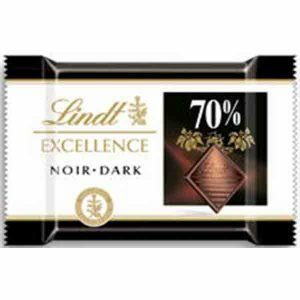 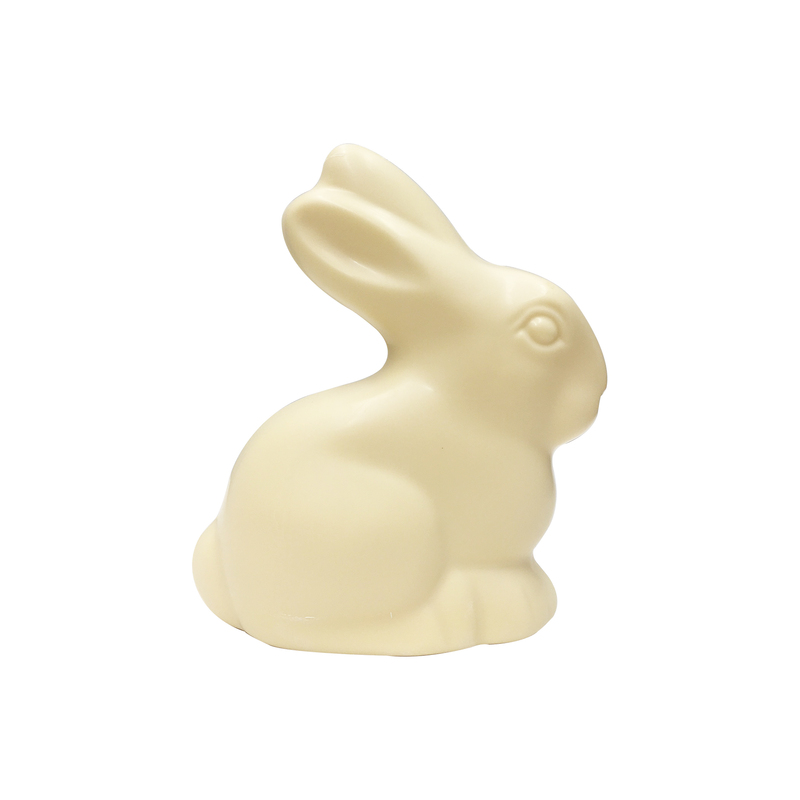 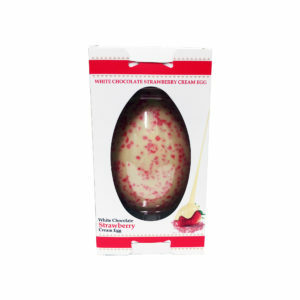 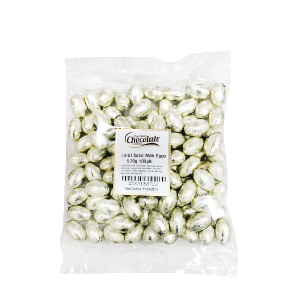 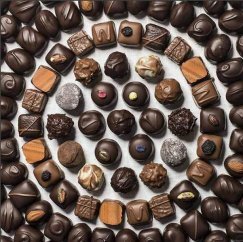 Premium Chocolate Company’s white chocolate delicately moulded into a fun loving treat for the whole family. 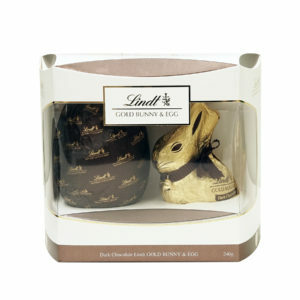 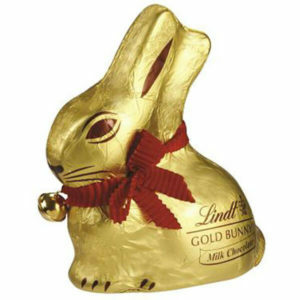 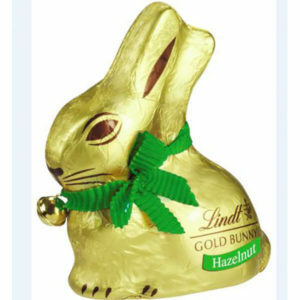 This Easter, delight someone special with this adorable Lindt Bunny which comes with a festive red bell around the neck. 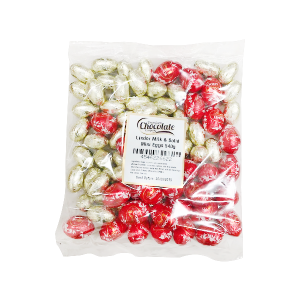 But the real celebration starts when the gold foil is peeled away to reveal sinfully smooth, creamy milk chocolate with Hazelnut.